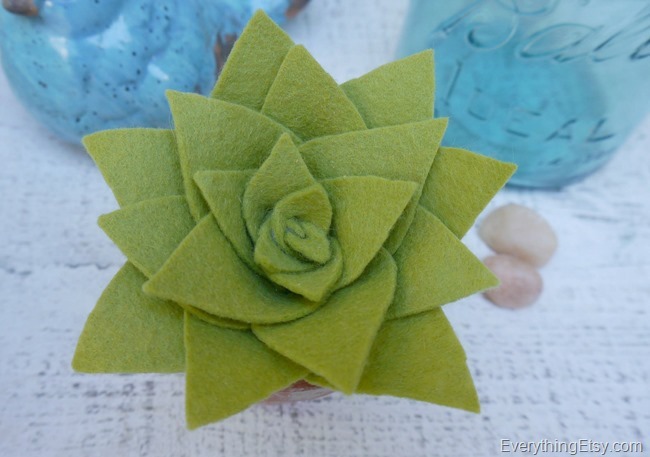 Felt succulents are my latest obsession! These little beauties are easy to create and they won’t die while you’re gone on summer vacation…that works for me! 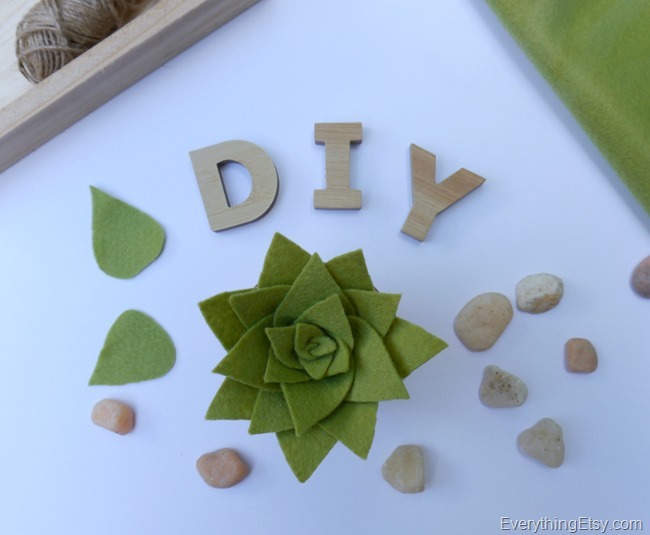 Create them in shades of green, red and purple to make a arrangement of succulents that will last. You can even add shading by using a similar color marker on the tips of the leaves…get creative! Once you make one, I’m sure you’ll need a few more around the house. You can shape the petals however you want creating different looks, but it’s all the same process. 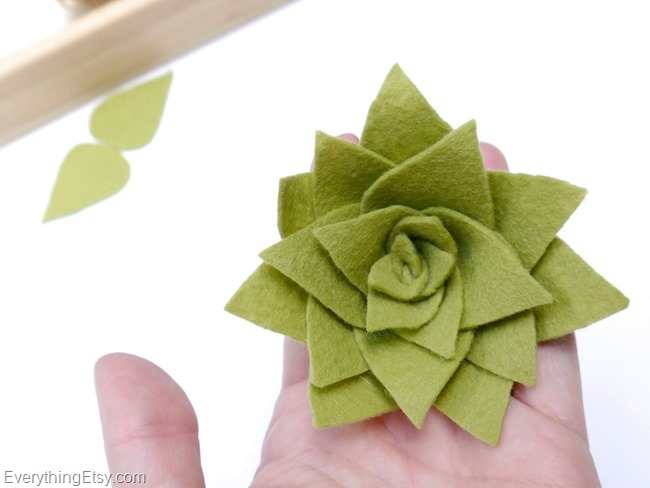 Start by cutting petals for your felt succulent. You can use from 12-17 main petals depending on how big you want it. I usually cut one just the way I want it, and then use it as a template for the rest…easy peasy. When you’re finished with the main petals go ahead and cut 2 about half the size of your main petals, and one even smaller for the center. Add a drop of glue to the smallest petal and pinch the bottom together. 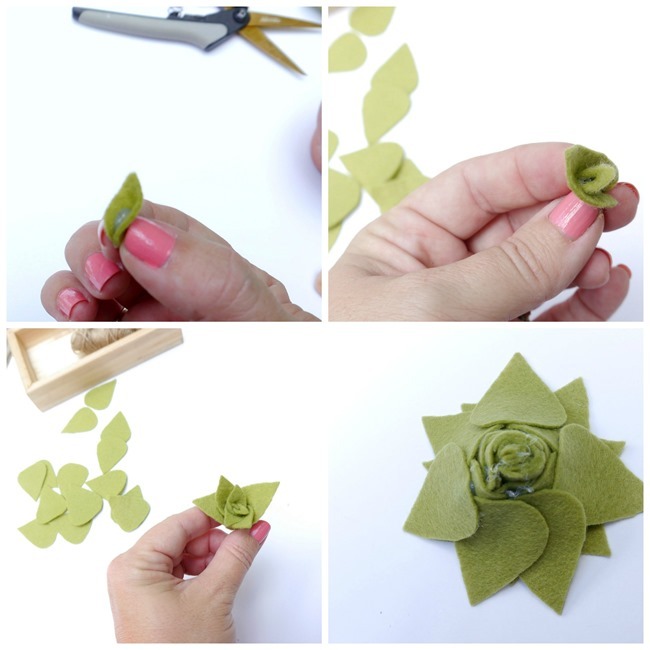 Then start by wrapping the two smaller petals around it and attaching them with a drop of glue near the bottom. Now you will just start to add a petal at a time placing it in just the right spot. 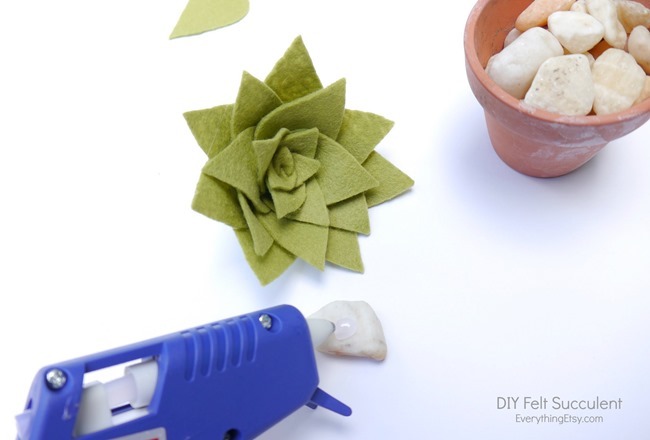 In just a few minutes you’ll end up with a felt succulent. You can trim up the petals if you want. 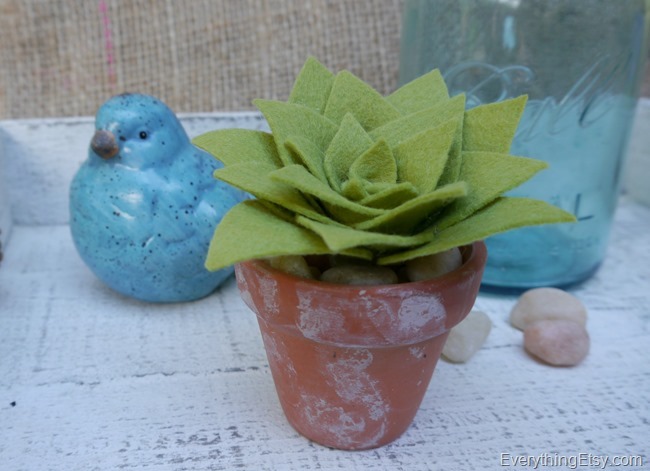 I found a larger rock and added a glob of hot glue to it so I could attach the succulent. Then you can bury it in the center of your pot with the other rocks all around it. That’s it! 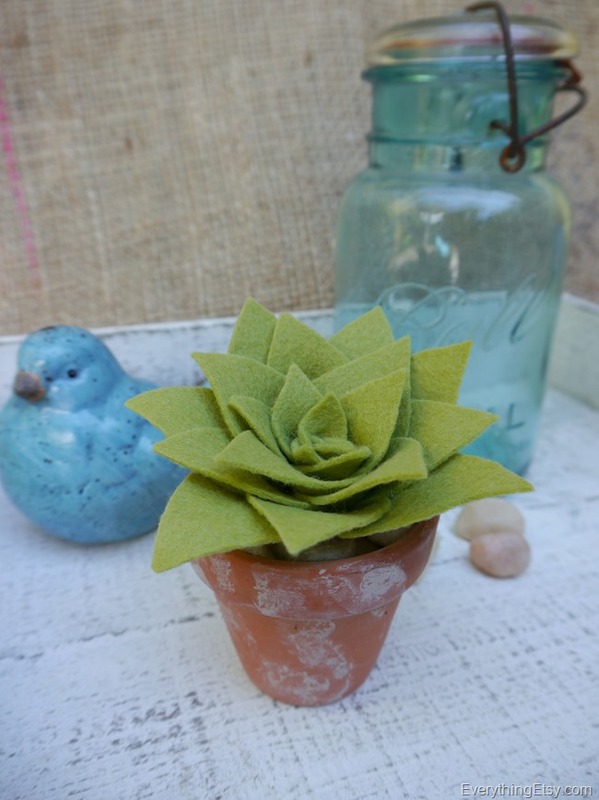 Now you have a succulent that you can’t kill! 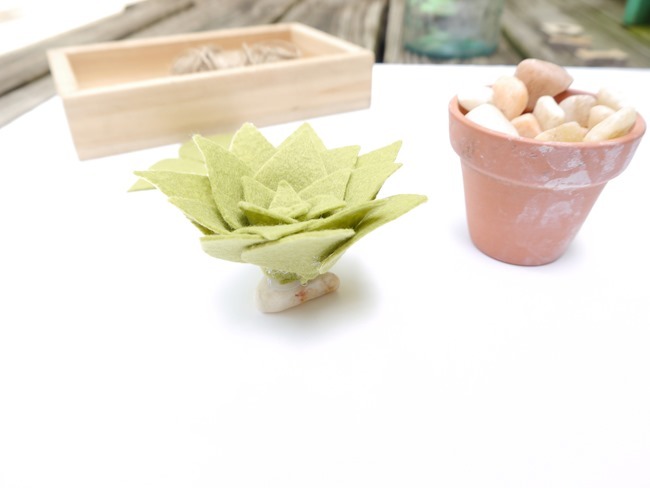 Make a bunch in a few colors and add them to a shallow box. There’s so much that can be done once you get the hang of making them. These would be great for weddings place cards, or as a wedding favor with a printable tag. Know someone getting married? 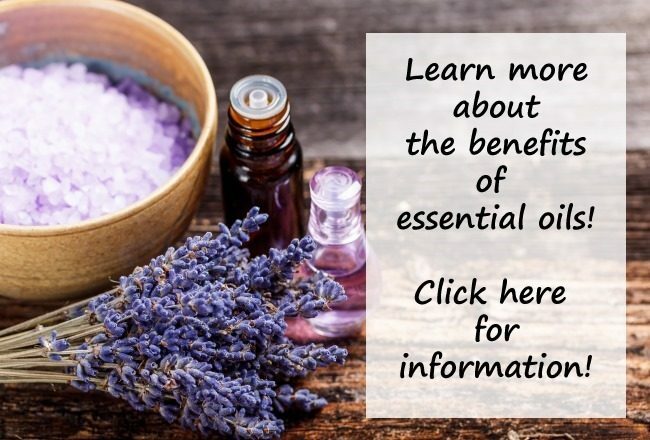 Share this idea with them and they will love you for it! 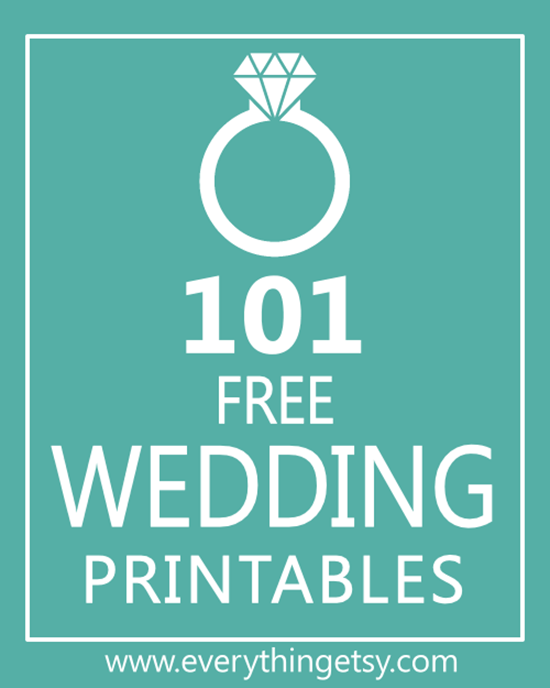 101 Free Wedding Printables! These are perfect for creating a handmade wedding that looks like a million bucks! It amazes me that you can get so many pretty things for free…love it! 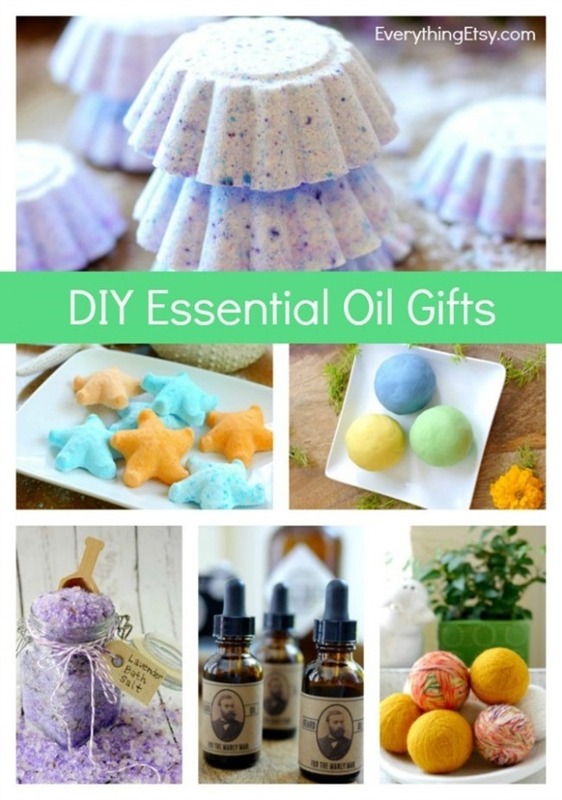 DIY Essential Oil Gifts…some of my favorite things! These are all super easy with just a few supplies. I hope you’ll try a few this summer. 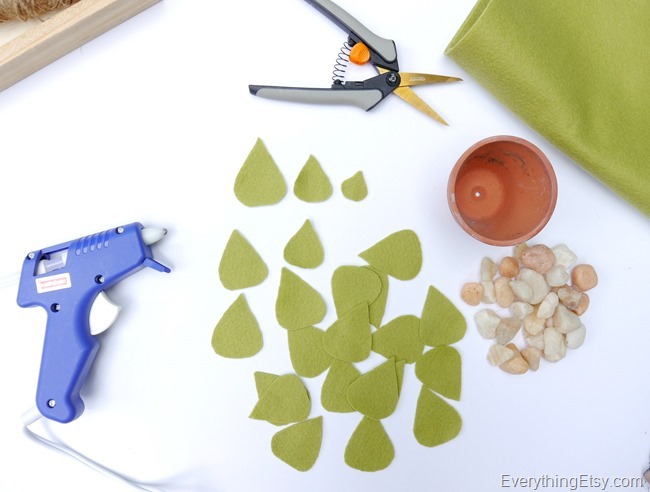 Summer and easy projects are the perfect match. What kind of summer projects are you working on?? 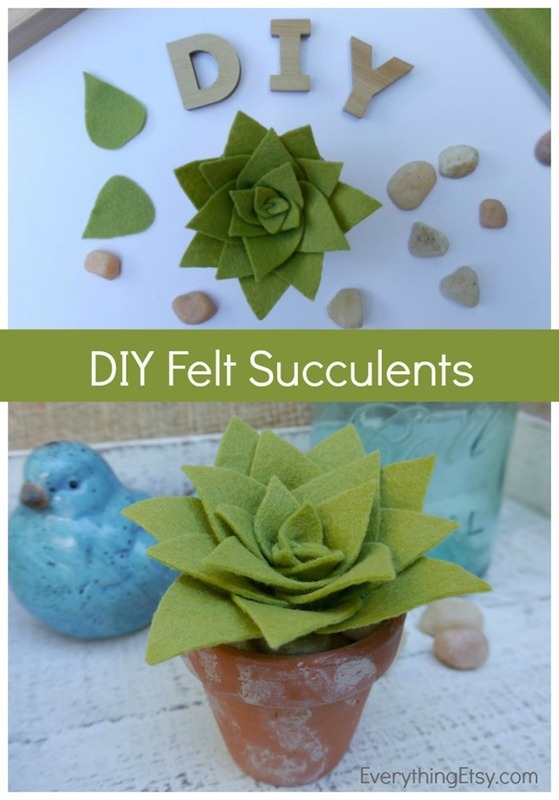 Really cute succulent – never thought of making these, but now my little brain is thinking of all different shapes. Next Post 21 Zipper Bag Sewing Tutorials–Cute & Easy Patterns!